Both analog and digital process gauges need to be verified to detect errors related to drift, environment, electrical supply, addition of components to the output loop, and other process changes. 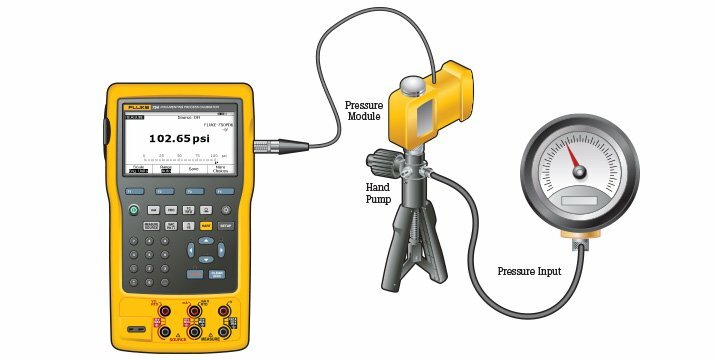 Pressure gauges may be verified in the field or at the bench. Field calibration may save time, and allows for troubleshooting in the process environment. Multifunction calibrators make it easier to do this with one tool, and documenting calibrators make it easier to follow procedures, capture data and document results. Bench calibration provides an environment where the gauge can be cleaned, inspected, tested, and recertified under reference conditions for the best possible accuracy. Isolate the pressure gauge from the process using valves, or by removing the gauge from the process. 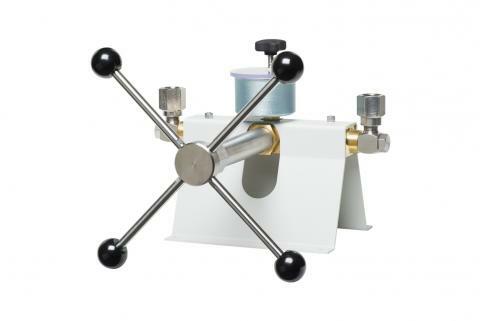 Connect the gauge to the calibrator or reference gauge. For hydraulic pressure gauges it’s important to remove any gas that might be trapped in the fluid in the gauge, calibrator, and connections by priming the system. When generating pressure allow a few moments for stability. Compare the reading of the gauge under test with the master gauge or calibrator. 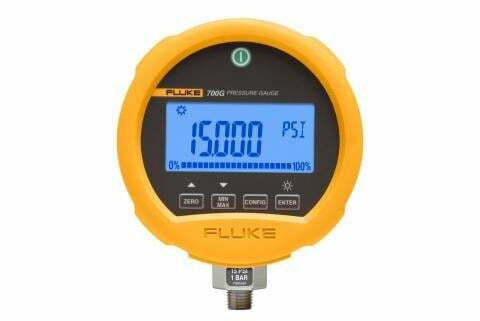 For hydraulic pressure gauges it’s important prime the system. 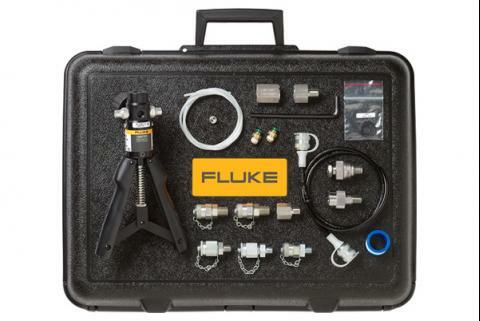 This will remove any gas that might be trapped in the fluid in the gauge, calibrator or connections. When generating pressure allow a few moments for the measurement to stabilize. When using a hydraulic hand pump as a source it can take several minutes for the pressure to stabilize due to the thermodynamic effect of fluids. Compare the reading of the gauge under test with the master gauge or calibrator.